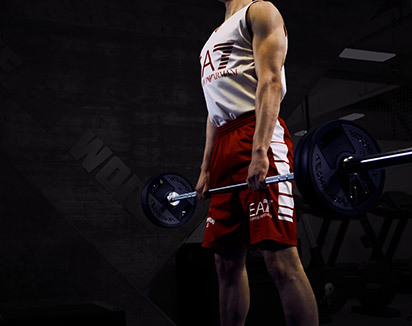 A completely new way to accomplish professional sports training in a highly effective solution. 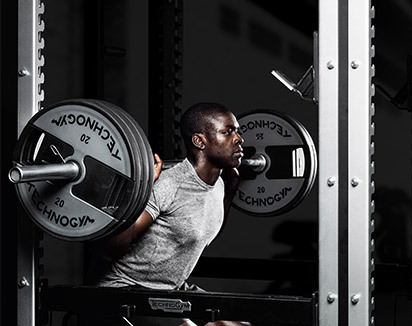 By working on your main physical skills you will quickly extend your ability to perform, gaining in Power, Speed, Stamina and Agility. 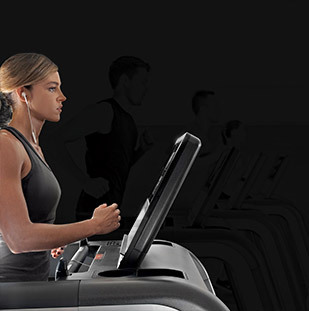 High Intensity Interval Training on SKILLMILL™ is an effective way to achieve maximum fitness, burn fat and build endurance. 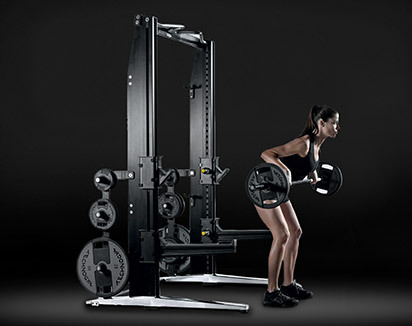 SKILLATHLETIC TRAINING hones your ability to carry out complex movements requiring good neuromuscular coordination. 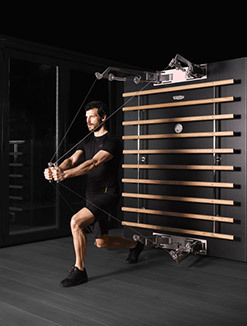 Routines comprise a full mix of fundamental movements, progressing through simple to more difficult exercises to obtain lasting benefits in sport performance and everyday life. 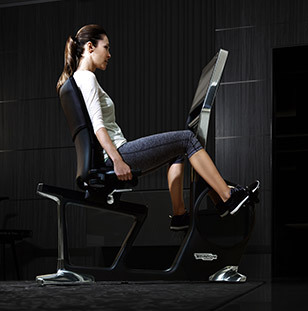 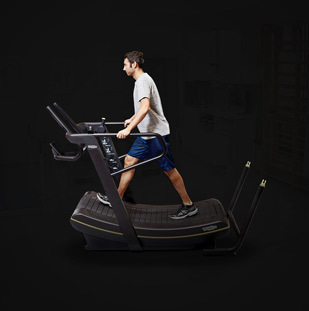 Achieve your goals on SKILLMILL™ in total safety thanks to an ergonomic design concept which promotes a naturally correct posture throughout all workout routines. 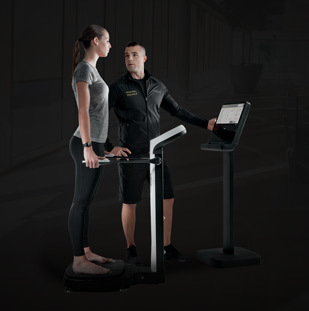 Monitor your vital parameters during high intensity training on SKILLMILL™ Connect and Console, obtaining real-time data via Bluetooth® Smart. 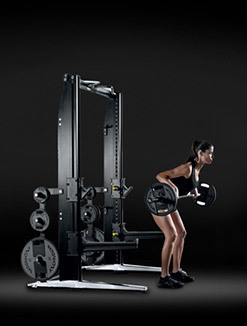 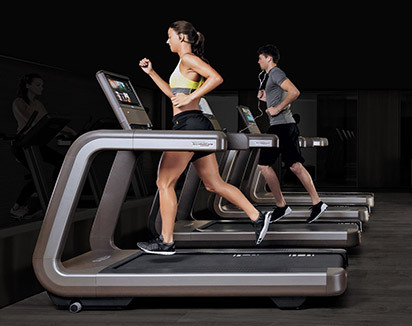 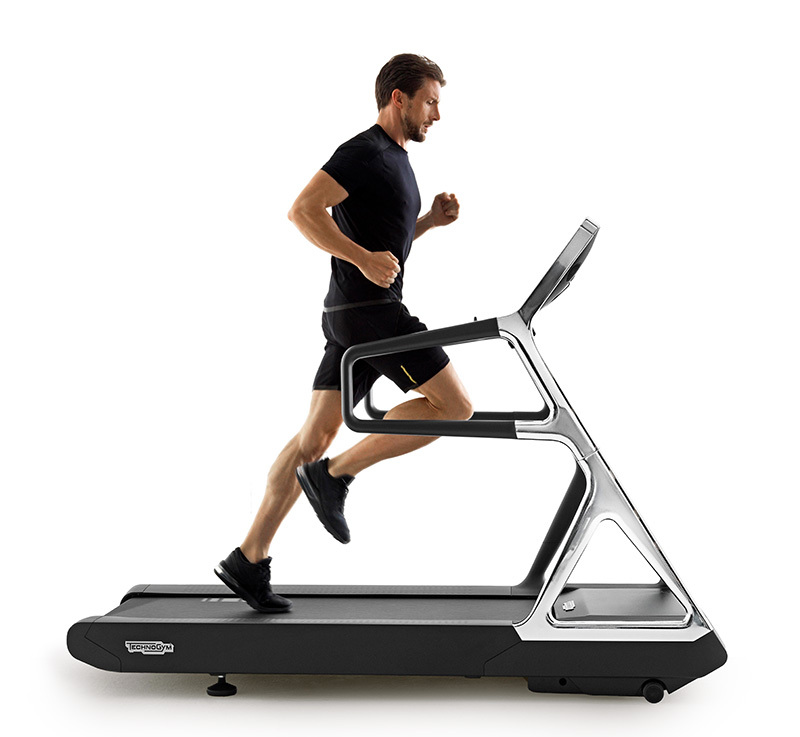 As every Technogym product, SKILLMILL underwent a series of rigorous scientific testing to evaluate its safety and effectiveness, and study characteristics of all possible exercises. 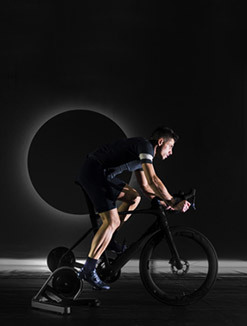 Team training with performance-oriented goals that enable members of high-energy fitness clubs to experience the engaging atmosphere of supervised professional workout sessions. 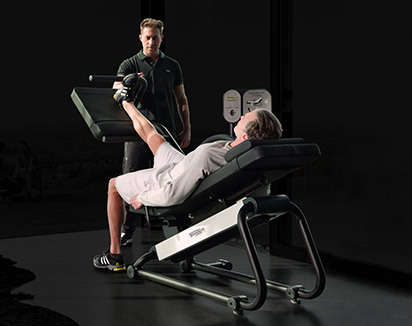 Training sessions in smaller groups can be better tailored to individual needs, allowing exercise professionals to deliver targeted training in a motivating environment. 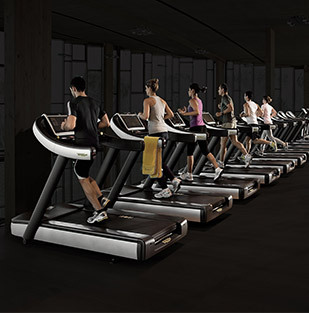 Individually or as part of a class, users can choose from a set of virtual training video programmes to enjoy SKILLMILL™ during non-supervised club time. 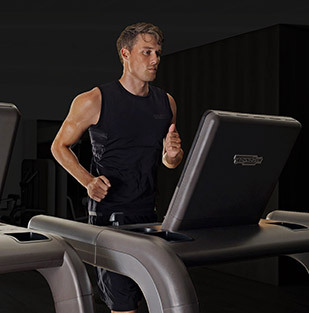 Stay connected, monitor and store your full workout data and keep track of the progress you make with Athletic Performance Training via Technogym’s cloud-based mywellness® open platform. 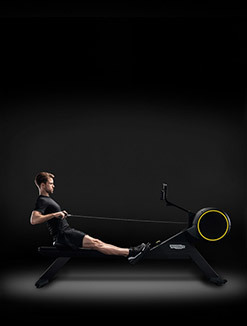 Train hard and keep an eye on your vital parameters and exercise data thanks to the on-board console with easy-to-read LCD display showing your achievements in real time. 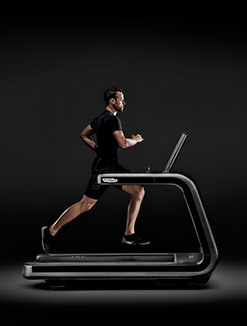 The console-free version of SKILLMILL™ to focus on Athletic Performance Training in a supervised environment or with the engaging support of the Virtual Training solution. 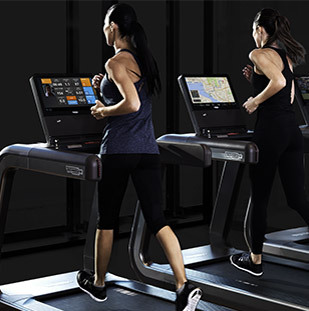 UNITY™ SELF is the interactive touch screen kiosk including the embedded SKILLMILL™ app complete with content and training programmes to motivate users and expand the facility’s business potential.